PALMDALE, Calif., March 22, 2010 -- Northrop Grumman Corporation (NYSE:NOC) has returned to service with the U.S. Air Force a freshly painted, completely overhauled B-2 stealth bomber known as the "Spirit of Pennsylvania." The aircraft lifted off from Air Force Plant 42 here early in the morning on Jan. 26 for its return flight to Whiteman Air Force Base, operational home of the Air Force's 509 th Bomb Wing and the nation's fleet of B-2s. 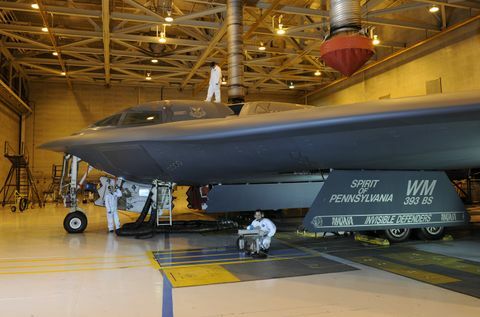 "The Spirit of Pennsylvania is the latest B-2 to complete a comprehensive overhaul process called programmed depot maintenance (PDM) that we perform in Palmdale on every B-2 every seven years," said Dave Mazur, vice president of long range strike and B-2 program manager for Northrop Grumman's Aerospace Systems sector. "We've put this national asset back into its optimal form to serve the strategic needs of the country." The Spirit of Pennsylvania is the first B-2 to be painted with the insignia of the newly formed Global Strike Command, added Mazur. It was also featured in an early 2009 Sports Illustrated photo showing a B-2 flyover of the Rose Bowl football game in Pasadena. Northrop Grumman is the Air Force's prime contractor for the B-2, the flagship of the nation's long range strike arsenal and the only combat-proven stealth aircraft in the current inventory. Global Strike Command assumed full operational control of the B-2 fleet on Feb 1. According to Mazur, the programmed depot maintenance process takes approximately 13 months. 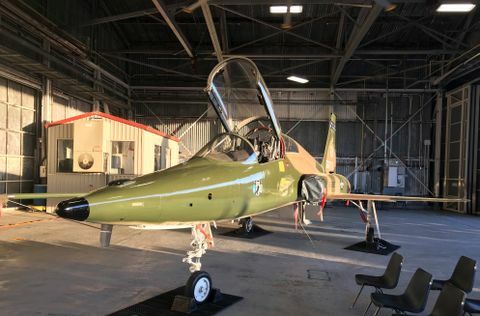 It includes a complete restoration of the bomber's composite airframe to a "like-new" condition, plus inspections, service and flight testing of all of the aircraft's major mechanical and electrical systems. To date, every B-2 has completed at least one PDM cycle. The current B-2 fleet comprises 20 aircraft: 19 operational assets plus one flight test aircraft based at Edwards AFB, Calif. that's used to validate software and weapon systems upgrades. The B-2 Spirit stealth bomber is one of the most survivable aircraft in the world. It is the only aircraft that combines long range, large payload and precision weapons in a single platform, giving it the ability to penetrate deeply into enemy airspace and hold at risk an enemy's most valued assets. 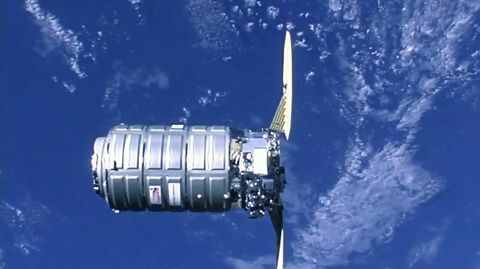 It can fly more than 6,000 nautical miles unrefueled and more than 10,000 nautical miles with just one aerial refueling, giving it the ability to reach any point on the globe within hours.